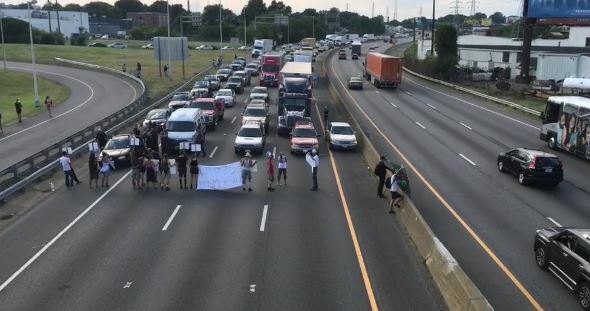 Thirteen protesters have been sentenced to five days in jail for illegally blocking traffic on Interstate 95 in Richmond during a Black Lives Matter protest in July. 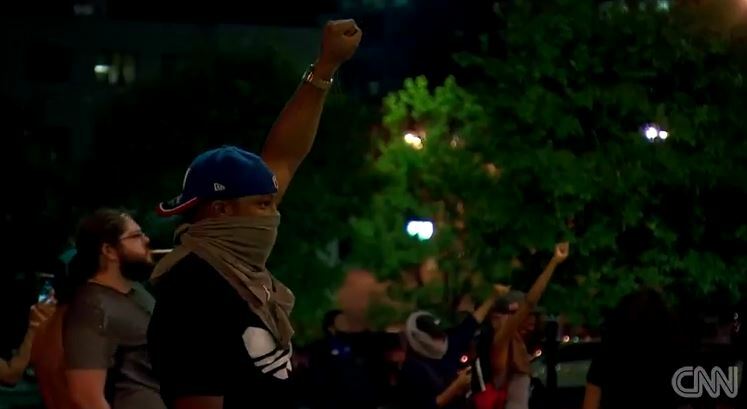 All 13 demonstrators pleaded guilty Monday afternoon in Richmond General District Court as part of a plea agreement. While the judge allowed some to report to jail in December — at least one woman was granted a delay because she has upcoming college exams — others were immediately escorted off by sheriff’s deputies to begin serving jail time.